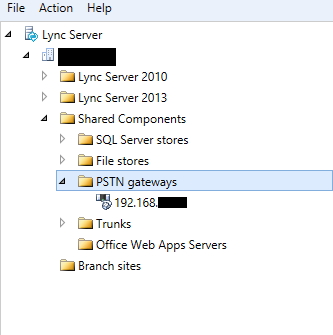 So looking for the error details it said “Gateway did not respond in a timely manner (timeout)” but I also noticed that the value of “ms-trunking-peer” is an IP, not a FQDN of the Audiocodes gateway which will cause problem if you using TLS between Lync and the gateway. 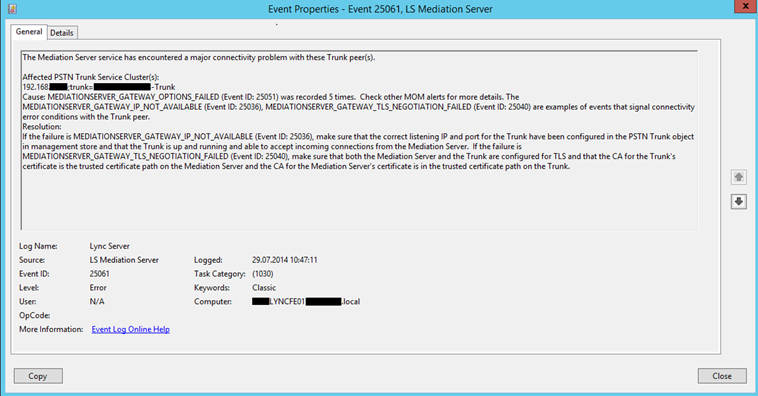 So I had feedback from them that they are using TLS between the Lync and Audiocodes, so I logged into the Frontend server mentioned in the error, started Event viewer and found LS Mediation 25051 error logged 5 times and followed by LS Mediation 25061. 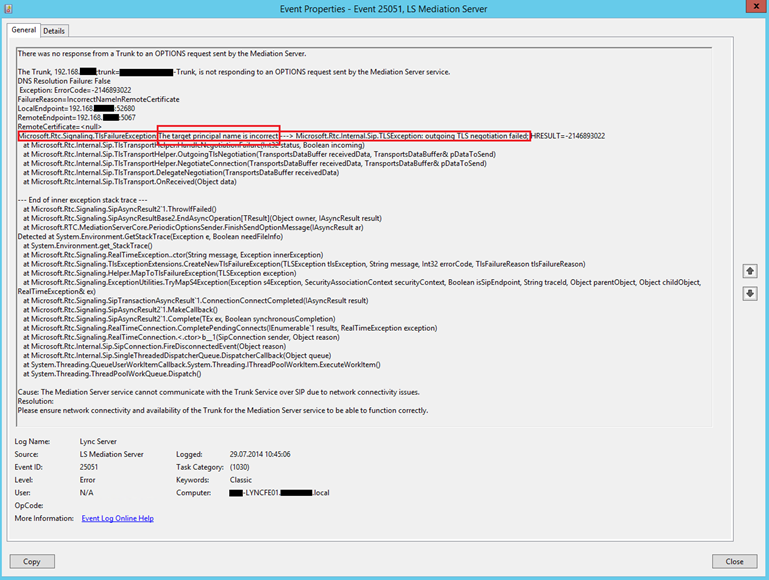 The LS Mediation 25051 is error registered for OPTION request sip message for TLS negotiation, and after 5 tries Mediation server logs LS Mediation server 25061 and mark gateway as down. Reading the first line of the error, I can see the problem, “The Target Principal name is incorrect” , which indicating a problem with the SSL Certificate installed on the Audiocodes gateway. 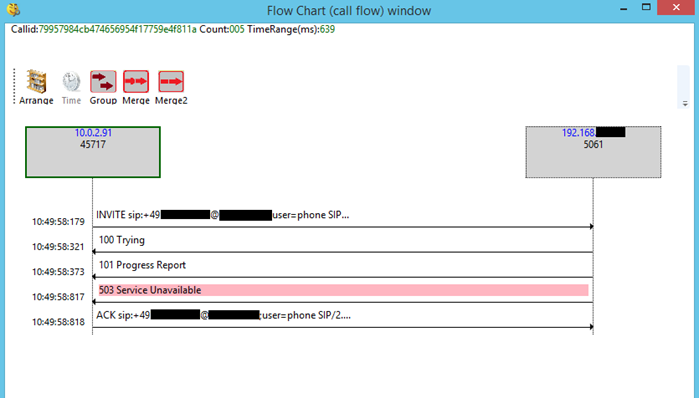 · Back on the Lync Control Panel, I opened Voice routing >> Routes and added the new PSTN gateway / trunk to it.